Carolyn Grashof is the face behind FitBody Personal Training, LLC. She has been practicing personal training since 2002 and has been a group fitness instructor since 1997. Carolyn has managed a privately owned gym and has worked with individuals of diverse fitness levels and ages, from seniors to athletes, beginners to advanced. 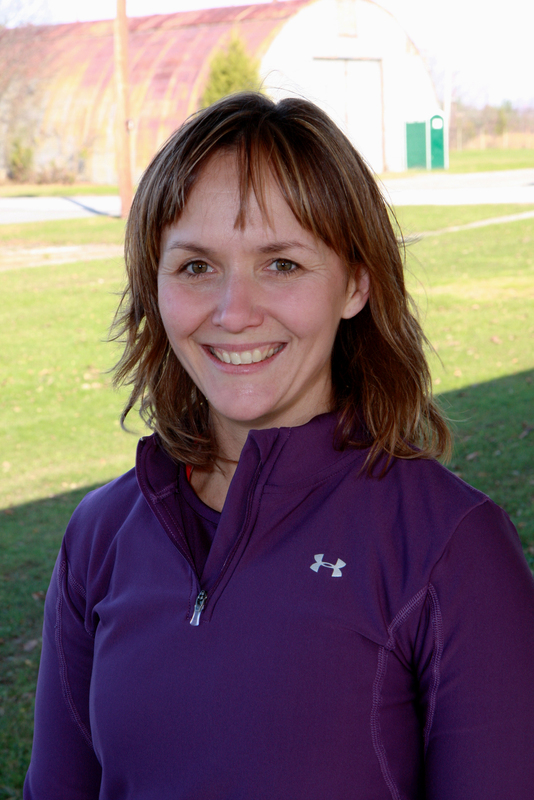 She has worked with a chiropractic rehab center, helping clients on muscle strengthening, posture and balance. Among her expertise are posture, strength, cardio conditioning, and flexibility programs to suit your body and goals. She is also specializes in pilates, cardio kickboxing, spinning (indoor cycling), athletic step, pool fitness, interval training, bootcamp classes to name a few. She is a highly energetic person and promises to get you motivated and in shape! Carolyn takes a customized approach to her personal one on one sessions – because every person’s fitness level and needs are different. Carolyn is a married mother of three and likes to run.